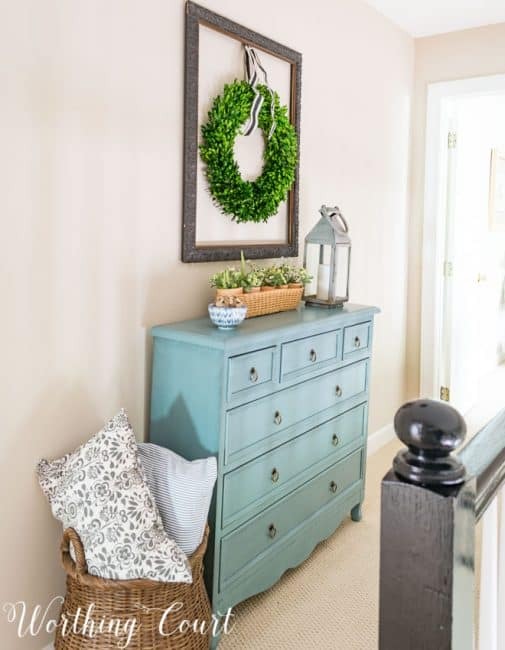 Based on the many “where did you get that” questions I receive, I can tell there is a lot of interest in finding out where to purchase affordable farmhouse decor. My whole goal with this blog is to help and inspire you, so I’m beyond excited to announce the kickoff of my brand new monthly series – The Best Affordable Farmhouse Decor Finds! Yep – every month I’ll share a few of the very best of affordable farmhouse decor items that I’ve discovered and that you can order for your own home. So, sit back and relax and let’s go virtual shopping together! Simply click on the item name above the image for more info. This is similar to what I used in for my summer dining room centerpiece! This is the exact one that I have! So, tell me – is there anything that you’ve been looking for and would like for me to find? Just leave me a comment and I’ll try to add it next month! Sharing at THESE great parties. Love this! Already looking forward to next month. I would like to see some rug options – dining room and entry/foyer. Thank you. 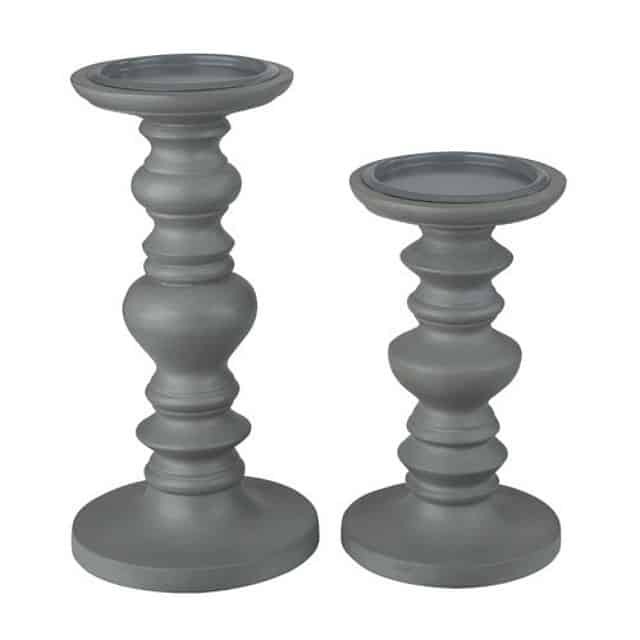 I love the two piece candle set! It looks great in white. So happy your are doing this! 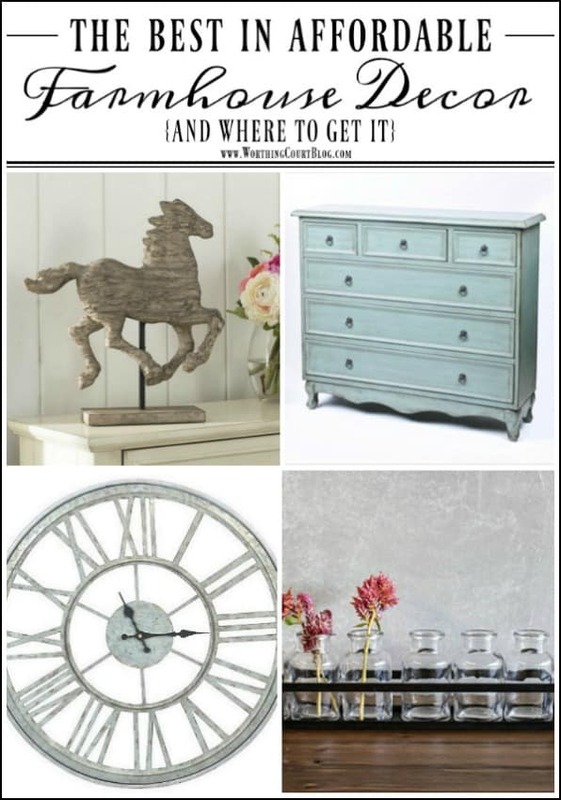 Love all these things especially that galvanized clock (it’s on sale too!). I love your bamboo chairs in your kitchen….for a future post ? Thank you, thank you, thank you! It’s always fun to track down the lovely things you have discovered . . . and now you’ve made it even easier for us. 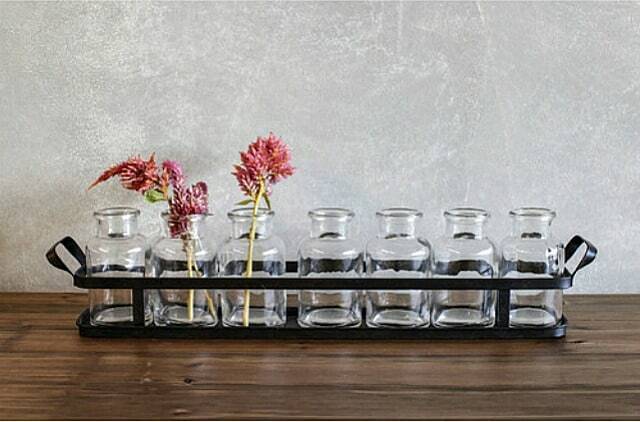 Thanks for sharing – love the vase set. Thank you so much for sharing where we can get these farmhouse beauties!!! 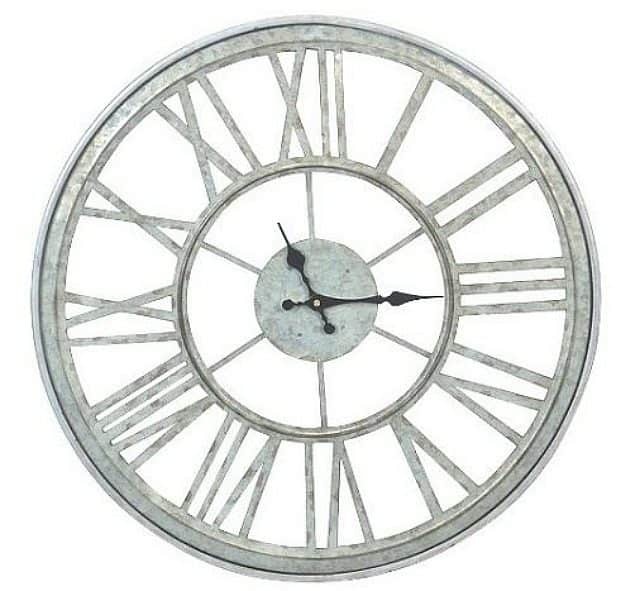 I’m in love with the galvanized clock. 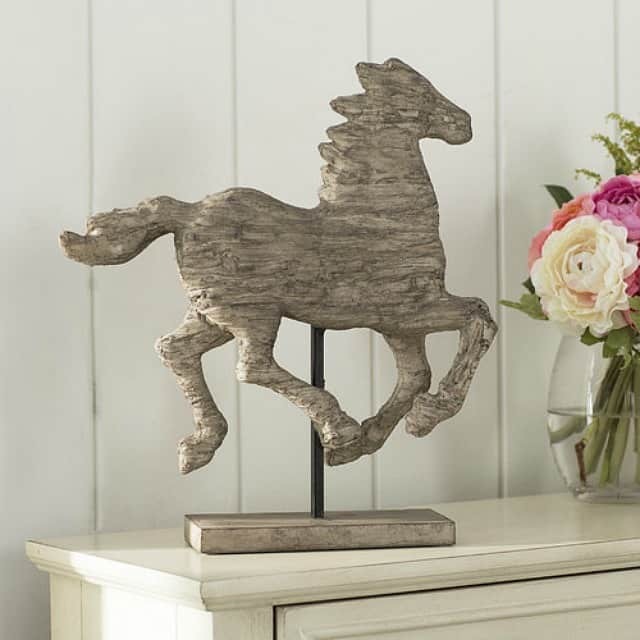 I love, love, love the Horse statue!!! Thanks!!! Such a great idea! Love these links. Everything is so pretty!! Love! You make me want to shop! It’s so nice to have farmhouse decor sourced by someone you trust to give good advice. Particularly like the clock and the blue distressed chest. Can’t have enough farmhouse decor! Thank you for sharing these great ideas. And thanks for including the links making it easy to quickly check out the items. I would love to have both volumes – chock full of good ideas. Now I know what I want for a birthday present! I love that blue chest that you have. Did you purchase it or repurpose something you found? 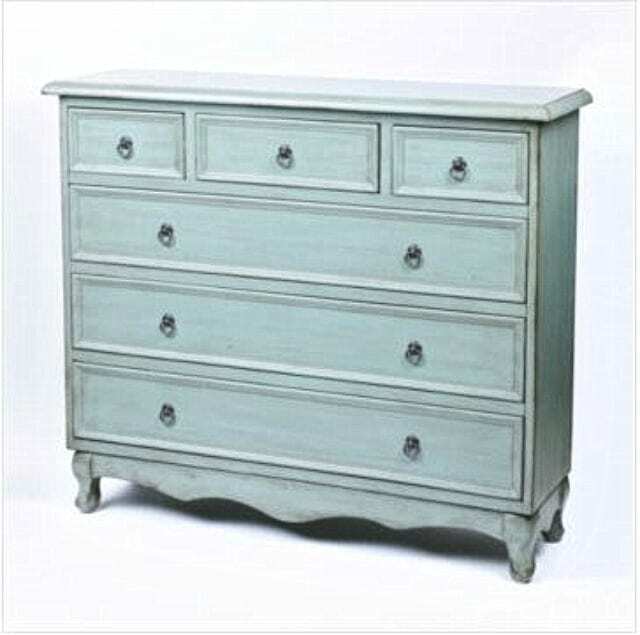 Often I would rather find a piece of furniture that needs just a coat of paint and maybe some new knobs but this one caught my eye. Love the color.